SeaWorld Orlando offers guests a different experience than either of its competitors – while Disney and Universal base their entertainment off of movies, animated films and fictional characters, SeaWorld offers an up-close look at sea and land-based creatures in their natural habitats. 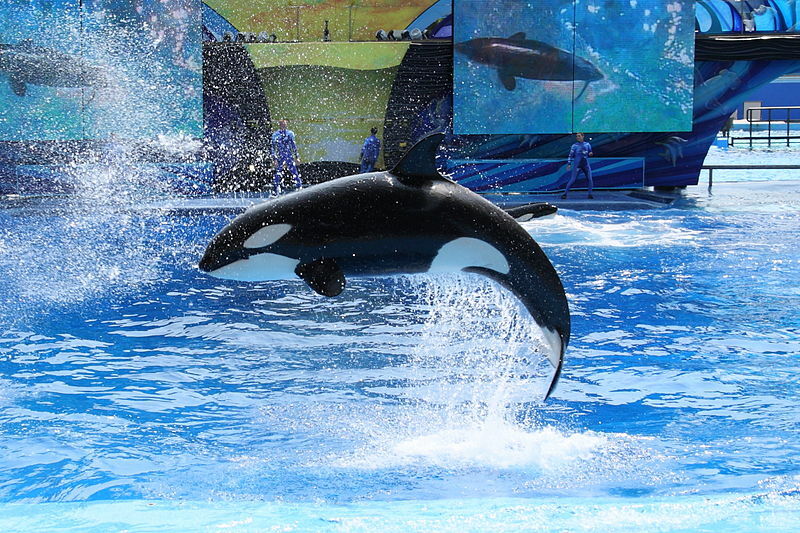 With rides, shows, educational opportunities and chances to get up close to unique animals, SeaWorld Orlando is suitable for the entire family. SeaWorld Orlando is best known for their animal interactions and shows, but there is much more to this park than killer whales named Shamu. Rollercoasters like Kraken and Manta have put SeaWorld on the map in terms of thrill rides, the 3D 360 voyage of TurtleTrek takes a look at sea turtles in a whole new way, and guests get to see the world of penguins through their eyes in the new adventure Antarctica: Empire of the Penguin. The best way to take advantage of all of this unique park has to offer is with a private guided tour to SeaWorld Orlando. With VIP seatings at shows and feedings, minimal wait times, dining reservations and a personal guide, your family can play alongside dolphins, penguins, sea lions and more during an unforgettable day at SeaWorld Orlando, all made possible to you by Go VIP Orlando! Click here for our VIP tour pricing and complete comparison chart to help you choose the best VIP experience!